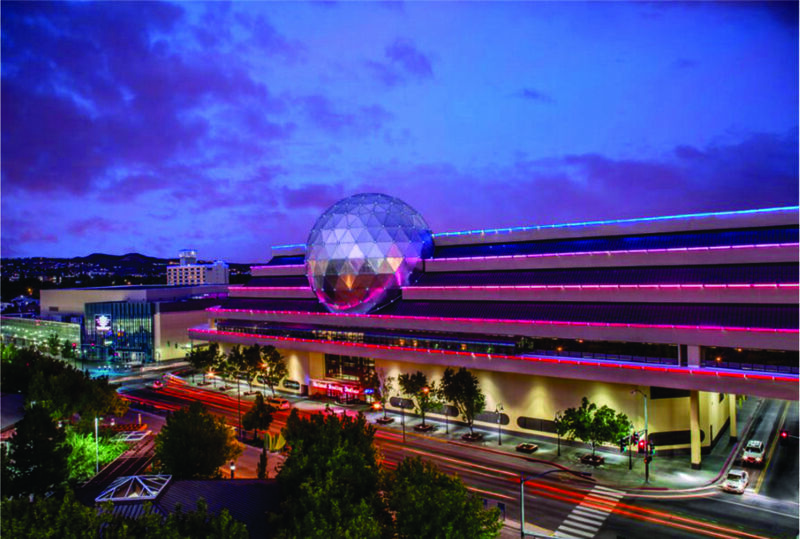 Bowling is kind of a big deal in Reno. While most cities have bowling centers, we have a stadium. That's right - a stadium. 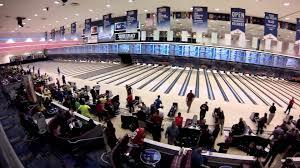 The only facility of its kind in the world, the National Bowling Stadium (referred to as the "Taj Mahal of Tenpins" by The Los Angeles Times) is dedicated to the classic sport of bowling. Living up to its name, the Stadium was elegantly designed with the tournament bowler in mind. 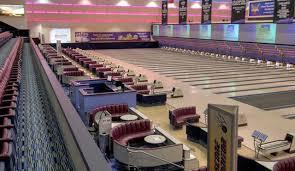 Located at 300 N. Center Street Reno, NV 89501 - The 78 championship lanes beckon competitors to try their luck. The National Bowling Stadium boasts the longest video screen in the world which is capable of projecting video images as well as state-of-the-art scoring graphics across its 440 foot length. On the fifth floor is a 172 seat I-WERKS theater. The four story screen can accommodate 70 millimeter films and has a six channel digital surround sound audio system and is available to be rented to groups. The open and versatile design of many areas of the National Bowling Stadium allows it to be transformed into several configurations to suit any event. 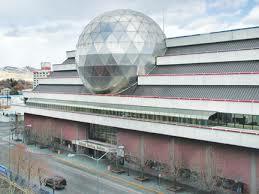 The National Bowling Stadium is available for private parties, business meetings and bowling functions. Any event held in such a venue would certainly be memorable. For groups of 50 to 150, enjoy the royal treatment you will receive in the New Kingpin Club where drinks, food and bowling come together for a great experience. 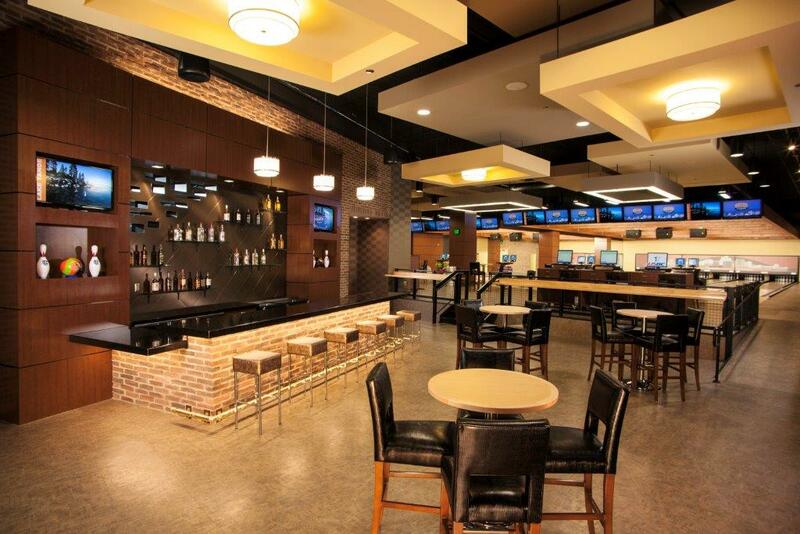 The new Kingpin Club by Brunswick features 10 professional lanes, a full bar and multiple HD flat screens in a hip, modern environment just off of the first floor lobby of the National Bowling Stadium.